Robustel Technologies customers depend on us to enable innovative solutions that differentiate them from competitors. When you partner with us, we provide not only leading edge wireless technologies but also valuable industry knowledge. So when you need advice on wireless applications, infrastructure, or technology, we have expertise you can trust. Virtual COM is a software driver that adds a virtual serial port (e.g. COM5) to the operating system and redirects the data from this port via a TCP/IP network to another hardware interface, which is specified by its IP address and port number. 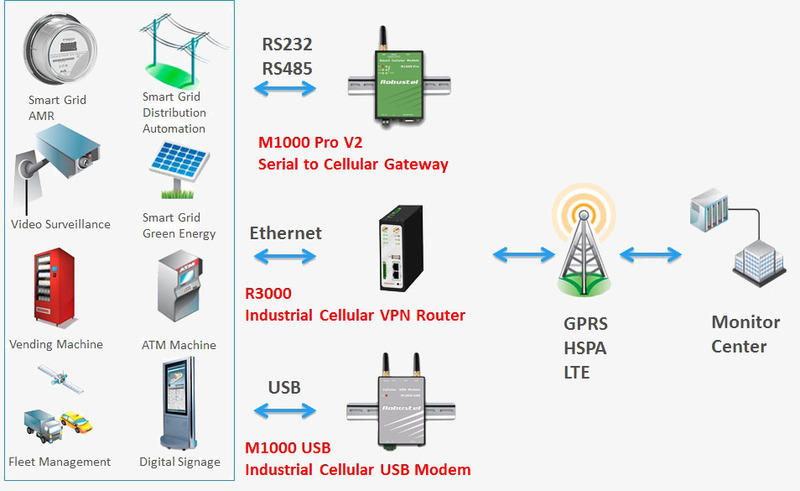 Virtual COM over GPRS has been widely used in remote control applications. 2) PC installed virtual COM software works as TCP client with any IP, connect to TCP server on demands. 3) M1000 Pro V2 works under wakeup by SMS/Caller ID modes, after wakeup auto connect to the TCP server, and disconnect when reach maximum idle time (no data flow). 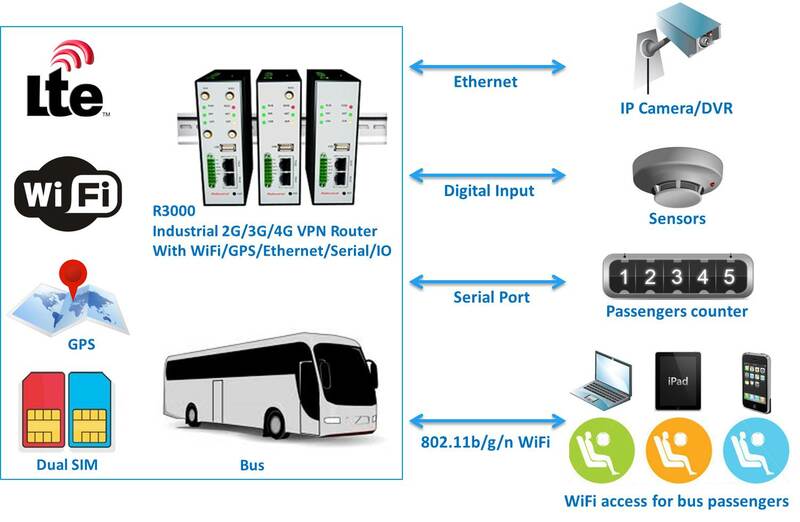 In both scenarios, after TCP connection established, which is a bi-directional socket connection, you can operate the PLC via virtual serial port just like connecting your PC with PLC via serial port locally.